This week, our crew went to Melbourne’s north-eastern suburb of Montmorency for another polished concrete job on a brand-new living space. After an in-depth consultation, our customer decided on full exposure polished concrete for their flooring solution. They liked its modern style, sleek look and easy maintenance. They were clearly impressed by the examples of our work and were quickly convinced by the benefits of polished concrete! Our crew was amazed by the size and fantastic design of this new house! It boasted a spacious outdoor area furnished with a pool that looked perfect for BBQs and parties! The view and surrounding greenery was also super refreshing! We considered ourselves lucky to be able to work on such an awesome project! As our customers in Montmorency wanted full exposure polished concrete for their outdoor area, we were careful to create a dense mixture of concrete that contained plenty of well-spaced aggregate. By doing this, the floor will appear more ‘full’ and shiny when compared with other polished concrete flooring methods. We then grinded the floor down approximately 5 mm and polished it until it glistened majestically in the sun. While you may worry about the proximity of the concrete to a pool, fear not! Polished concrete can be made with a non-slip agent, meaning that there is plenty of grip and resistance on the surface, even when wet, which will make it very difficult for you to slip on. Polished concrete is the ideal choice for outdoor areas. Unlike other popular flooring solutions, it is element proof and will require only minimal maintenance and cleaning. Other flooring solutions are at the complete mercy of the sun, rain and whatever else Melbourne’s chaotic whether decides to throw at it. Needless to say, after a few years, or even months, the floor will start looking damaged and faded. That’s why we always recommend a naturally strong flooring material like concrete for your outdoor area. Illuminated brilliantly by the natural rays of the sun, and heightened by any lighting setup, full exposure polished concrete is truly the perfect match for any outdoor area. Overall, our customers in Montmorency were totally satisfied with their full exposure polished concrete. It made their outdoor area look far more complete and created a modern touch with a glistening shine that stays stunning regardless of weather or time. We wish our customers in Montmorency the best with their new house, and hope that their amazing outdoor area will bring them joy for years to come! Do you like the look of this Montmorency Full Exposure Polished Concrete floor? 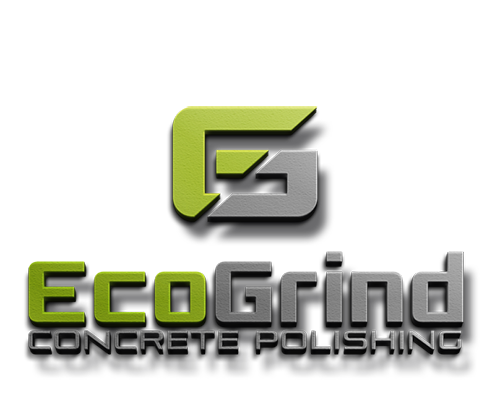 Contact Eco Grind today, and find out how you can achieve this look for your own property.